Nantz, Graham and Kugler all brought different approaches to their game-over call. 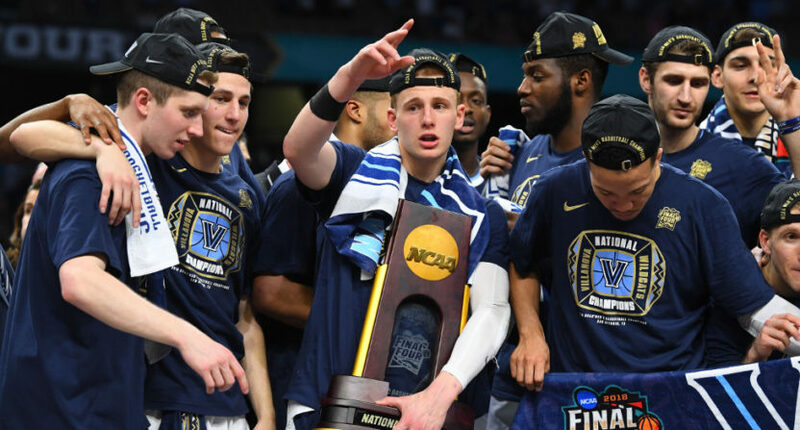 The Villanova Wildcats came up with a decisive 79-62 win over the Michigan Wolverines in the NCAA men’s basketball title game Monday night, behind 31 points from Donte DiVicenzo. That marked their third men’s basketball title overall and their second in three years (their other title came in 1985). The game wasn’t all that close for much of the second half, something we saw all tournament long from Villanova (they won every tournament game by double digits), and that perhaps muted the excitement of the final calls a bit. But they’re still worth listening to. “Michigan ran into a supernova tonight!” They sure did.